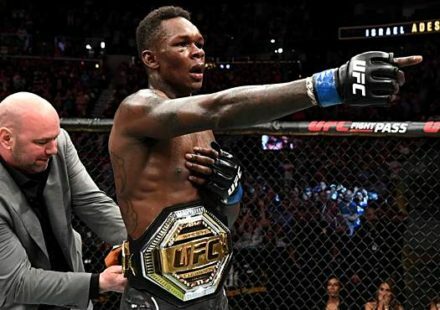 The UFC and EA Sports on Monday announced UFC light heavyweight champion Jon Jones as the first cover athlete for the new EA Sports UFC video game. 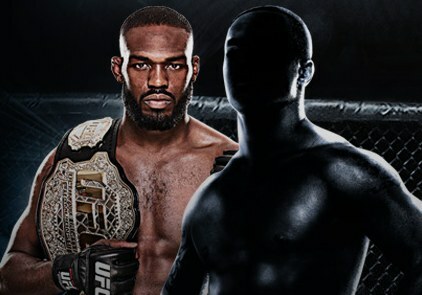 The Cover Vote that Jones mentioned is a way for fans to get in on the action and determine the athlete that will grace the EA Sports UFC game cover opposite Jones. 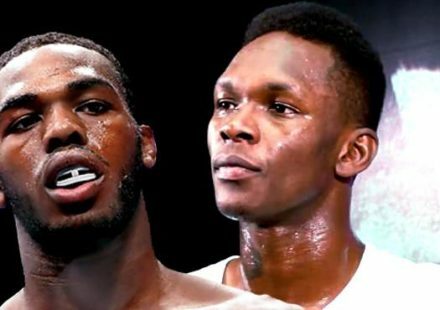 Sixteen fighters will square off in a bracket-style elimination tournament with fans voting to determine the winner in each pairing. 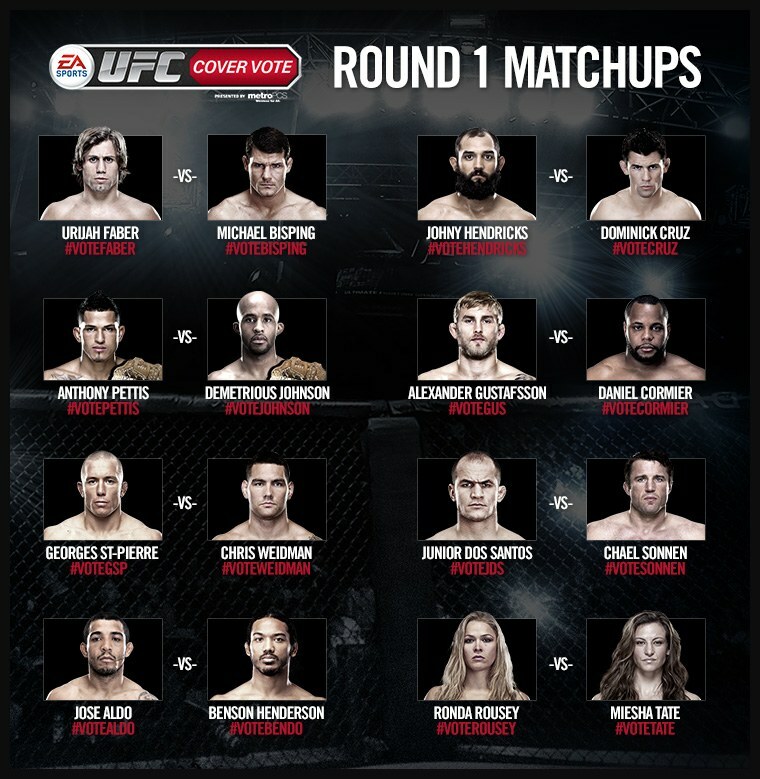 The winners of the initial “Prelims” round of voting will then move on to a round of eight fighters dubbed the “main card.” The winners of the main card pairings will then move on to the final four in the “co-main event” round of two match-ups. 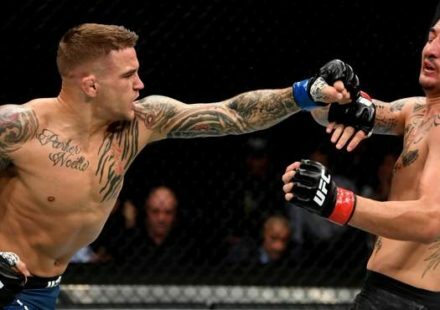 The winners of the co-main event pairings then move on the “Title Fight,” with the winner earning to spot with Jones on the cover of the game. 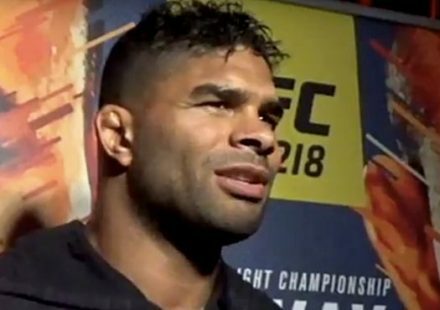 Voting opens Monday at http://www.ufc.com/covervote.